Home / gamers / games / nimoTV / streaming / tech / How to make summer worthwile with NimoTV. Summer season has already begun, and most students are looking for activities to make their vacation worthwhile. Nimo TV is one of the excellent past time for millenial's who love gaming and wanted to learn new skills at the same time. It offers 8MP – 12MP quality live streaming and can be accessed via mobile or even PC, making it easier for everyone to start live streaming as a hobby and eventually make it a career. 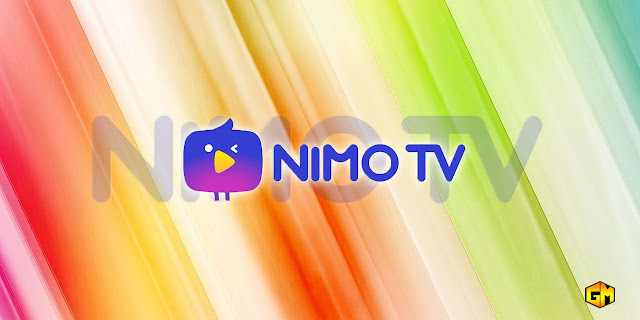 Nimo TV’s unique ecosystem, which consists of streamers, viewers, brand sponsors and celebrity players can help newbies to discover different techniques in starting their channel. It has a chat feature where streamers and viewers can communicate with one another and exchange tips on how to win a game they play. In demand games like Player Unknown’s Battlegrounds (PUBG), Mobile Legends (ML), Dota 2, Rules of Survival (ROS) and Counter-Strike: Global Offensive CS:GO) are some of the exciting content that streamers can play via the app.